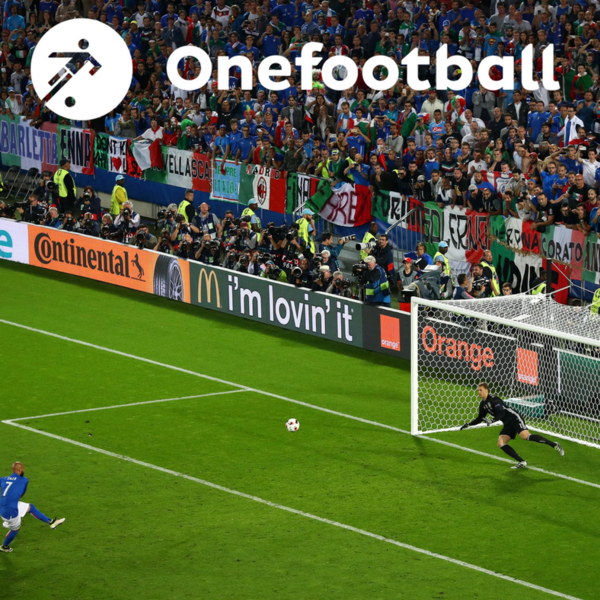 In this week’s podcast, Dan Burke is joined in the studio by the Onefootball newsroom’s Tobi Herrmann and Andrea Agostinelli. They start the show by reflecting on another thrilling weekend of action across Europe, specifically in the German Bundesliga and the Italian Serie A. Why did Bayern Munich find it so easy to beat Borussia Dortmund? Are RB Leipzig genuine title challengers? And is the Video Assistant Referee more hassle than it’s worth? Over in Italy, Andrea assesses the main contenders for the Scudetto – including his beloved AC Milan – and tries to get to the bottom of the myriad of problems for poor, poor Benevento. Then it’s time to talk international football. Andrea confidently predicts Italy will get through their play-off with Sweden without a hitch, Tobi confidently predicts Germany will retain the World Cup and English Dan is naturally pessimistic about the Three Lions chances of doing anything. Plus, the panel discuss who they’d pick to take a penalty to save their lives.